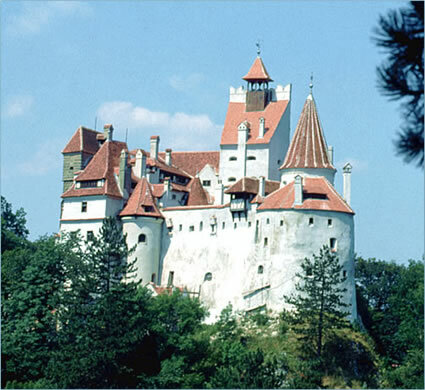 No HRH the Prince of Wales does not own Bran Castle, but he does have a smaller castle in the area. He is apparently taking some time there. So, not only is the Romanian royal family ties to Britain more than a century old, even the heir to the throne of Great Britain loves Transylvania. what a great tourist opportunity-- this would certainly make money for Romania and Transylvania.